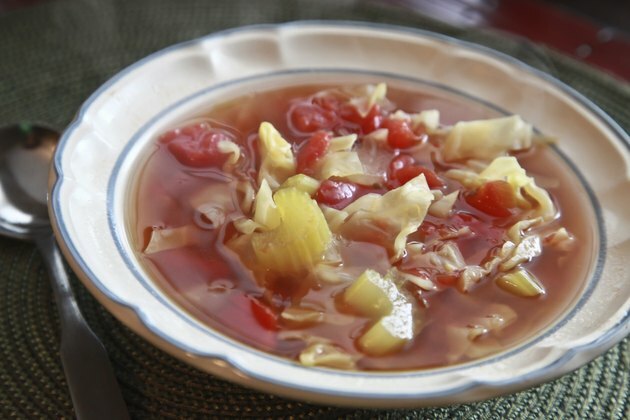 The Cabbage Soup Diet is a well-known fad diet that is based largely on the consumption of cabbage soup. 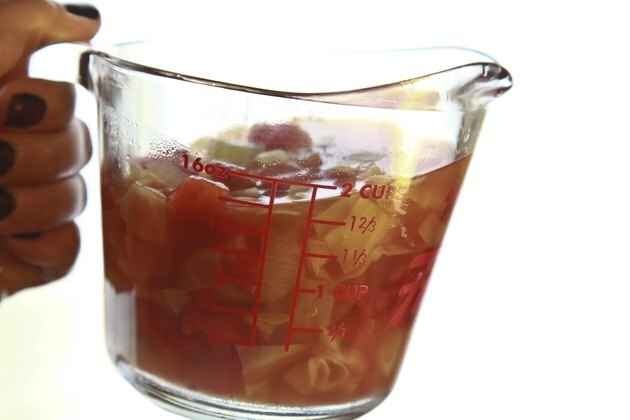 While the diet does allow for some other foods, based on specific recommendations, cabbage soup is the most prominent menu item, as it allows an unlimited amount of this soup each day. Contrary to what the name suggests, American Heart Association Cabbage Soup Diet is not endorsed by its namesake organization. While you may find success with this diet, you should consult a doctor before starting, as it is a fad diet and not generally supported by the medical community. The Cabbage Soup Diet may be the oldest fad diet, according to Diet.com. 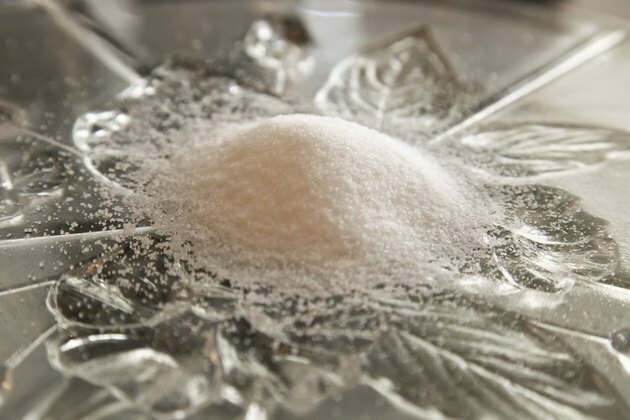 The diet is believed to have been introduced in the 1950s, and its popularity has surged and ebbed since, with the diet often re-introduced with a new name, and falsely associated with various organizations, including the American Heart Association. 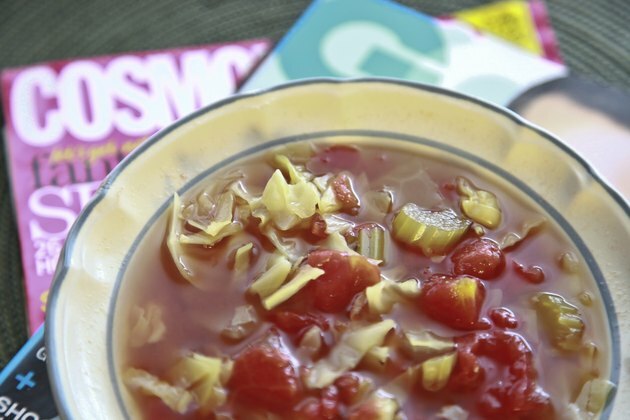 Diet.com explains that the Cabbage Soup Diet experienced a boost in popularity when it was published in "GQ" and "Cosmopolitan" in the 1990s. According to Diet.com, while some medical organizations used a cabbage soup diet to help reduce the weight of patients awaiting heart surgery, this diet is also known as the Miami Heart Institute Diet and Sacred Heart Hospital Diet, among other names. The Cabbage Soup Diet consists of a seven-day meal plan, on which an unlimited amount of cabbage soup can be eaten each day. On the first, third and four days, fruits may also be consumed, and on the second, third, sixth and seventh day, vegetables can be consumed. Meat can be eaten on the fifth and sixth days, and rice and fruit juice can be consumed on the last day. The Cabbage Soup Diet will likely lead to weight loss because it would be difficult to consume a calorie surplus on the restrictive meal plan; 2 cups of cabbage soup contains just 119 calories, with 6.6 g of fiber, a nutrient that promotes satiety. 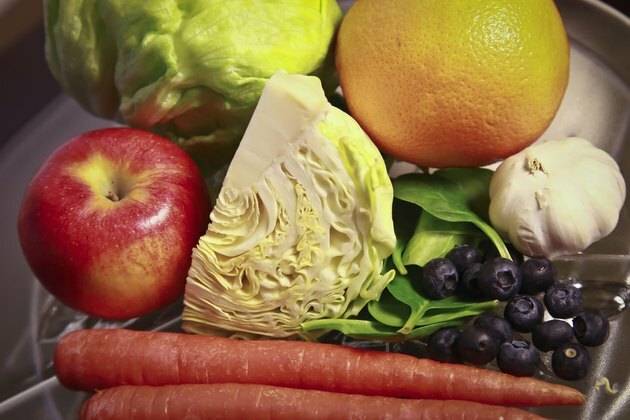 Additionally, the Cabbage Soup Diet does recommend consuming some fruits and vegetables, so you will be consuming some vitamins and minerals. The Cabbage Soup Diet presents many problems, such as providing high levels of sodium, inciting flatulence and not teaching proper nutrition or long-term, healthy habits. Additionally, this diet is perilously low in protein; consuming too little of this nutrient can compromise your immune health, inhibit your growth, weaken your heart and lungs and reduce your muscle mass. The Cabbage Soup Diet is also very low in dietary fat, a nutrient that provides energy, insulates your body and aids in nutrient absorption, brain development and blood clotting.